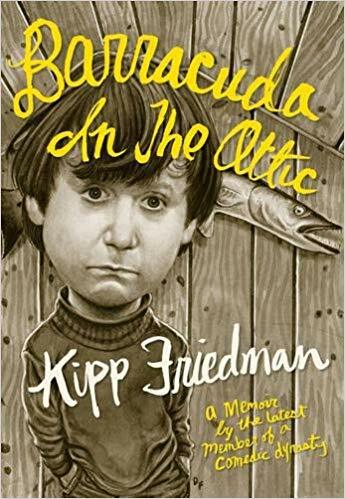 Kipp Friedman is the latest member of a comedic dynasty (so says the subtitle of his new memoir, Barracuda in the Attic ). The son of novelist, journalist, playwright and screenwriter Bruce Jay Friedman and brother of cartoonist Drew Friedman and writer/musician Josh Alan Friedman, Kipp has tossed his hat into the ring with a book filled with tales of New York City in the 1960’s and ‘70s, of pop culture education, of living with his divorced dad during his days writing “The Lonely Guy” columns, and more! While in NYC for a series of book readings, Kipp sat down to talk with me about Barracuda in the Attic (Fantagraphics Books), the joys of “growing up Friedman,” hunting for comics and Mad magazines with his brothers, what he misses about New York, what he’ll never forgive the Knicks for, how he ended up with a “real job,” and what it felt like to add a volume to the bookshelf of works by his family. 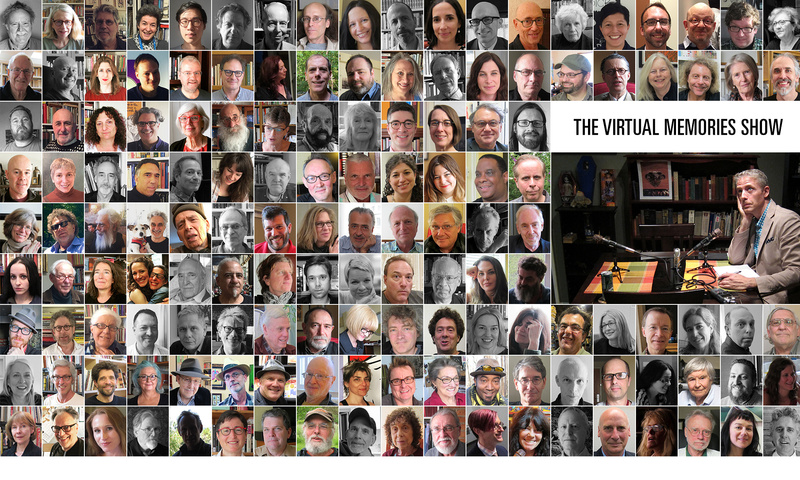 It’s a wonderful perspective on the most creative family any of us will likely ever see! 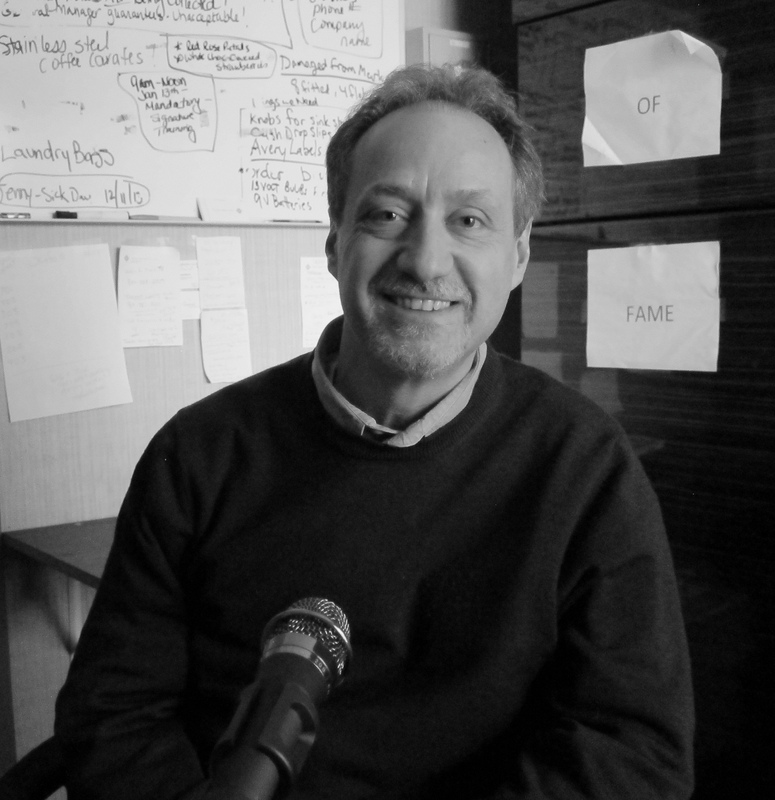 Kipp Friedman is a native New Yorker who holds B.A.s in history and journalism from the Universit of Wisconsin-Madison. He began his career as a reporter for several newspapers in south Florida before moving to Wisconsin, where he worked in PR for GE Medical Systems, as marketing and PR director at the Harry & Rose Samson Family Jewish Community Center, and as a PR consultant for Jewish Family Services of Milwaukee. He is also a professional photographer and has shot more than 300 bar and bat mitzvahs (despite not having been bar mitzvah’d himself). He currently resides in Milwaukee with his wife, Anne. They have a grown son, Max, who is studying to be an architect. Barracuda in the Attic is his first book. Credits: This episode’s music is When I Write a Book by Rockpile. The conversation was recorded at a hotel in SoHo on a pair of Blue enCORE 200 microphones feeding into a Zoom H4n recorder . The intro and outro were recorded at home on a Blue Yeti USB Microphone . Processing was done in Audacity and Garage Band. Photo of Kipp Friedman by me.